The rise and fall of internet browsers – what is the trend consumer-driven organizations should take note of? The goal of every customer-focused organization should center around not just keeping your customers happy, but effectively developing them into promoters of your brand. It’s great if I enjoy Philz Coffee, but if I don’t speak up when someone says “hey where do you want to go to grab a coffee?” then the company is missing something in their efforts to develop me into a true promoter. As I was reading an article this morning using Chrome, I started to think about the correlation between the rise and fall of web browsers, and what those companies could do, and are doing, in recognition of the above fact – making customers “happy” doesn’t cut it anymore. Happiness = the meeting of expectations for most. Promotion = exceeding expectations. If your customers are just “happy” that doesn’t mean they are loyal. There is so much technology out there that allows us to capture true customer sentiment, there is no reason an organization should sit back and allow their competitors to drive loyalty, while their internal efforts ultimately drive complacency. Remember this? If you’re a Millennial like me, of course you do! Netscape was cool because it introduced us to the concept of a “portal” to this “world wide web” – a place where anything goes and information is accessible 24/7. 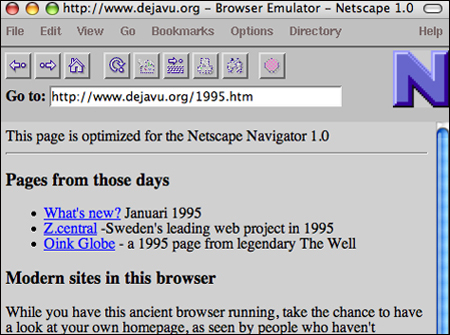 Netscape was embraced as “THE” portal for years…mainly because there weren’t any viable options. Microsoft swooped in and said “we can deliver more” – which at the time meant mega-functionality and complexity. Which is what we wanted, interestingly enough. Our demand at the time was “ok we get step 1, we’re on the internet – now give us more of it!” Netscape couldn’t deliver…enter Microsoft. This is where things got really interesting. YES IE is the standard, it’s on 90%+ of all computers, everyone uses it and everyone knows it. The folks over at Mozilla knew there was a better way and decided to go against all odds (and a surging MS at the time), introducing Firefox. This was so very disruptive on so many levels at the time, it’s such a great story. The very nature of Firefox as an open source tool meant that the company could quickly deliver and maintain a product based upon what people wanted. 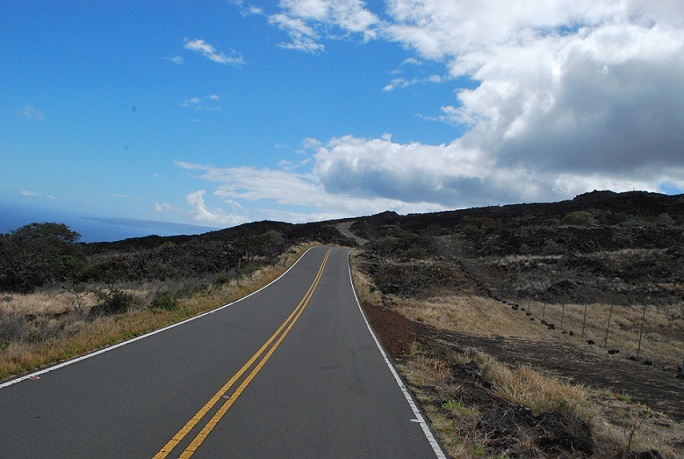 This agility was a stark contrast to IE, and users began defecting in droves. 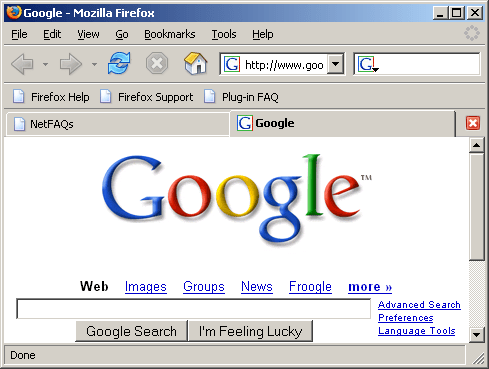 Firefox also opened the door for Opera, Safari, and other browsers to get away from being platform or niche-specific browsers and welcomed them to the mainstream. Firefox (and its peers) offered stability, and started a trend that Google ultimately would pick up and run with….SIMPLICITY! Google banked on their corporate message of simplicity to bring out, in their eyes, the ultimate browser…one that is functional, stable, and just works. Your experience may vary, but the point here is to emphasize their intent…which was directly driven by what was going on in the marketplace at the time (think about all the automation we have been introduced to in the last 5 years aimed at simplifying our lives)…what CONSUMERS wanted was something that is simple and just works as advertised. Chrome is not without its flaws, but Google delivered and consumers (like myself) are responding favorably. So to summarize, the demand went from ACCESS -> FUNCTIONALITY -> STABILITY -> SIMPLICITY. The common trend here is right before every disruptive technology was introduced…something fundamental to the customer experience was broken and someone knew it. Someone, somewhere realized that IE was unstable and folks simply shouldn’t have to deal with crashes. So they developed a better way. Anyone who has been a part of this process will tell you – what’s the best way to find out what’s working and what’s not? TALK TO YOUR CUSTOMERS! Leverage every tool you have – online reviews, customer feedback/surveys, social media….use it all. Not just to enter data into a spreadsheet and present in your next weekly team meeting (which is a blog topic for another day)…do more with it. Make it actionable by embedding the analysis and response to this data into your organizations’ daily routine. We as consumers are very fickle (especially Millennials)…if you are not constantly improving your service (and letting us know about it) we will find another outlet…like we all did with web browsers. Innovation isn’t just about revenue, it’s about inspiring and motivating your customers to believe in your brand…moving them from happy customers to loyal customers to active promoters.